You might think only the swankiest types get their chores done for them, but that’s not quite so. A little extra help can be surprisingly cheap, so give it a go next time you reach your housework breaking point. Ah, yes… we always think we can do it, but how quickly we learn! It may sound silly, but one thing to remember when assembling furniture is to read the manual properly before you get started. Having your own toolkit and electrical screwdriver on hand is also a good idea. Alas, if you’ve done all the right things and you’re still wondering why your cupboard turned out so wonky (and why there are so many screws left over), just get an expert in to handle the job from the start. Never mind landscaping and horticulture; most of us struggle to even kill weeds or mow the lawn on a regular basis. Fortunately, there’s a multitude of affordable experts out there (look out below!) ready to ensure that you never have to lift a green finger again. Nope. So much nope. Nobody likes scrubbing windows, but it simply has to be done (especially if you want them to look nice and save you money on light and heating costs). Professional cleaners not only know what they’re doing with windows, but also with ladders, too. There’s no reason whatsoever for you to risk it, so grab your phone and get the pros over to sort it out. Carpets can be notoriously difficult to clean, so there’s no shame at all in outsourcing to a trusted specialist. A regular cleaning service can enhance the lifespan of your carpets, keep them fresh and unsullied by kids, pets or the dreaded red wine spillage. There are some things you simply can’t do as well as a professional, and carpet cleaning is most definitely one of them. “I highly recommend taking your ironing to veronica’s deluxe ironing service. The ironing was AAA+++ my husband comment on his shirts saying “they have never ever looked so good.” – twinkle eyes. 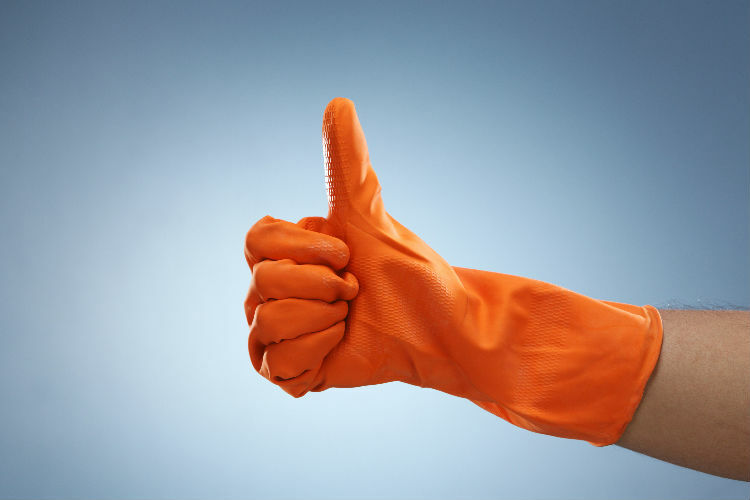 Say goodbye to those horrible chores forever! Search for trusted handymen, cleaning services and more in your area today.